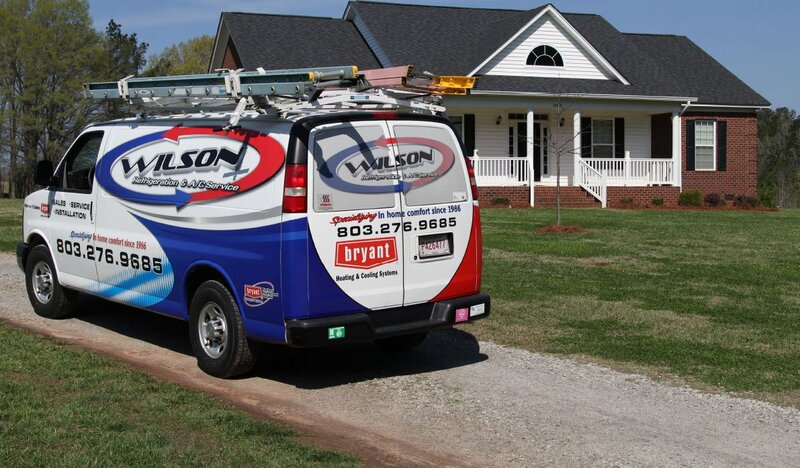 How can the right maintenance agreement help you increase energy efficiency while saving money on your HVAC this spring? HVAC maintenance agreements provide the perfect opportunity to help you save energy and money as the temperature warms up this spring. While you may not have had to turn on the air conditioning yet, the day is sure to come soon. Taking a proactive approach now, before you will need your AC day in and day out, will help you get your system in tip-top shape. After all, a well-working HVAC system is an energy-efficient system, and an energy-efficient system is one that saves you money! Change your HVAC filter. Often, homeowners don’t realize just how effective an air filter change can be. A clean air filter means your HVAC can do its job better, unhampered by excess dust and debris. Clean your HVAC ducts. Your HVAC ducts can contain all sorts of unpleasant substances you don’t want circulating through your air once the AC kicks on this spring. Get a thorough duct cleaning, so your system can run as efficiently as possible; you will also improve your indoor air quality. Clean your outdoor unit. If your HVAC has an outdoor component, it’s time to do a little spring cleaning to help it work its best. By removing old leaves and debris from on and around the unit, you can help ensure the condenser is free to get to work. You can also use your water hose to spray the surface to remove any build-up that has accumulated during the year. 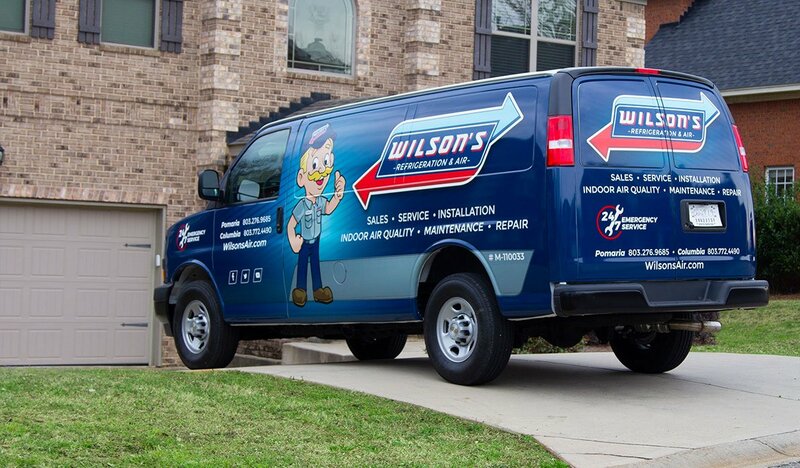 At Wilson’s Refrigeration and A/C Service, we have the maintenance agreement and service to help you get your HVAC spring-ready. 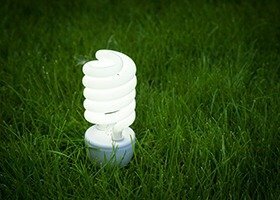 Contact our team of experts today to find out how we can help you save energy and money this spring.